SENNID official » Videos » "K.T. "+ SENNID -"IT A GWAAN RED!!" 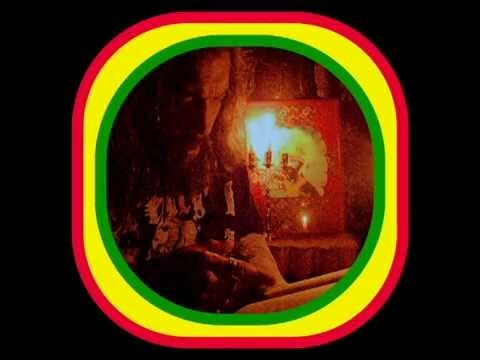 Rastafarian Brand new reggae tune. Riddim by: JON"KT"LINDLEY lyrics+singing by:SENNID inspired by:H.I.M. 4-26-2014 https://soundcloud.com/sennid/kt-sennid-gwaan-red.